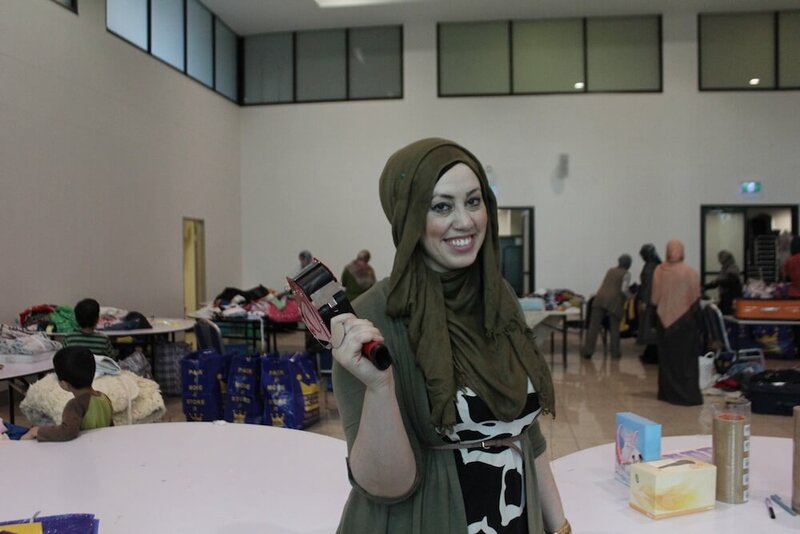 With viral images of the war in Syria flooding her feed, Fatima Al-Sibai, a Psychologist based in Sydney, led an incredibly successful appeal to the Sydney multicultural community to donate items to Syrian refugees. Fatima created and shared a Facebook page entitled “Syrian Refugee Crisis Appeal” to her circle of friends. By mid-afternoon it had been re-shared to reach over 4 thousand people and donations began to flood in. The diversity of the Muslim community truly shined as people of all cultural groups got involved and donated generously to the appeal. The message that was spread out was to donate “New or As-New” items such as winter clothing, blankets, womens hygiene packs and schooling supplies for children. Now with an overflowing garage, The Lebanese Muslim Association (LMA) made contact to assist, welcoming this project and offering their site for sorting and storing. The LMA continued to provide support by acting as a drop off point for deliveries and storing the sorted donations. 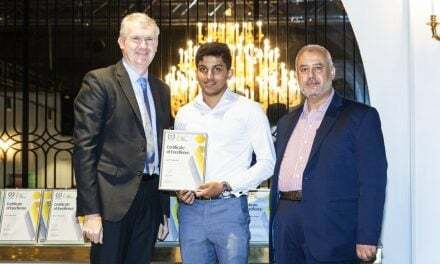 Muslim Aid Australia (MAA) also came on board, assisting with the finance & marketing and even dedicating an account for monetary donations (see end of article for details). When Fatima made a call for volunteers, she said “the response has been overwhelming, This level of kindness and generosity proves that humanity has not been lost. The situation with the refugees is intense and people don’t know what to do. This project provides an opportunity for everyone to get involved. The Sydney community has embraced this project whole heartedly”. In her pursuit for support, the hurdles that crossed her path did not deter her, instead it increased her motivation. Fatima became inspired to start this initiative whilst on a spiritual retreat in Turkey. An opportunity presented itself, and she took it, jumping feet first. IHH (Insani Yardim Vakfi), an organisation based in Turkey provides international humanitarian aid. After a successful meeting with the organisation’s leaders, Fatima was provided the opportunity to work with and provide psychological support to five refugee orphanages. The orphanages housed children who had been exposed to unimaginable circumstances including, death of immediate family members, torture and sexual and violent abuse, the youngest being seven month old. Fatima witnessed firsthand the conditions that the refugees lived in. The situation was dire; there were families living in abandoned apartment blocks that were half completed and not structurally safe. She further witnessed the desperation of the community when a retired policeman opened up a makeshift shop every day to handout whatever little in donations he was given, while families lined up for hours. Fatima realised that with the winter fast approaching, a difference needed to be made. So what’s next for this amazing initiative? Whilst the container continues to be filled using donations made through Muslim Aid Australia, Fatima is concurrently planning to host an auction dinner to continue the momentum from project before she goes to Turkey to distribute the supplies. To donate to this Syrian Crisis Appeal, Muslim Aid Australia (CBA), BSB 062-191, Account No. 1044 8216. For more info and to get involved please visit facebook.com/SyrianRefugeeCrisisAppeal.